Dairy Farmer turned City Girl. It almost sounds like the plot of a movie. But it’s actually the life story of Sherri. A one-time country girl with a deep passion for outdoor life, vacationing, and gardening. Of course, these days you’re just as likely to see her instructing cycling at LA Fitness or fixing up her home. With an MBA from Miami and 15 years working in the banking industry, you know you’re in the right hands with this Dairy Farmer tuned City Girl. Add YOUR testimonial for Sherri Miller! "Sherri was such a huge help in the home buying process! It was my first time buying a house and she made it feel so easy and not stressful. She was frequently available to ask questions and always with a quick and kind reply. She is the best! " "Sherri was very great with communications and answered all my questions. We had a quick close on the loan. I was very happy with Sherri's work!" 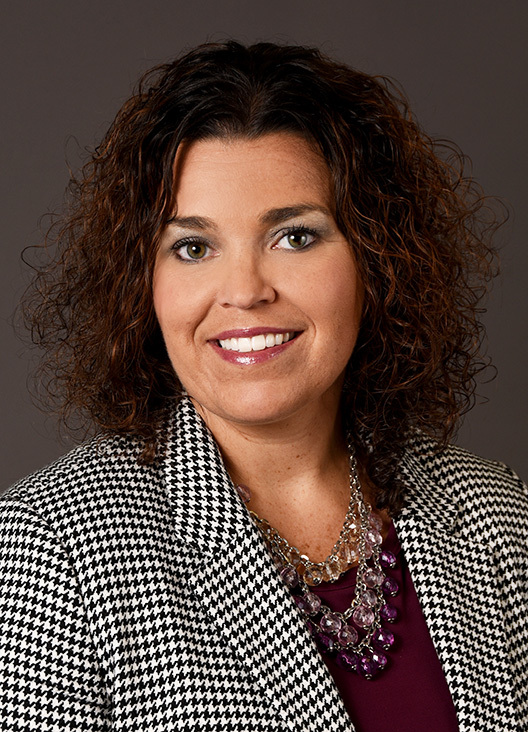 "Sherri was very helpful, and attentive to me regarding my home loan through Sibcy Cline. She went through details of the loan, and aided me when I had any questions. She made my first time buying a home as painless as possible, and she was understanding about my concerns along the way. Sherri also seemed to genuinely care about my financial concerns, having my best interests in mind. You don't get that everywhere. Thanks to Sherri and the Sibcy Cline team! Happy to be in my new home."